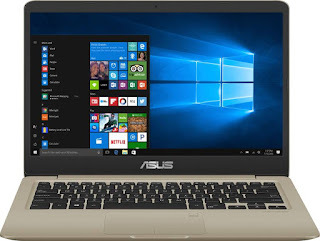 Hi Friends, Here I Am Listing The Top 10 BestSelling Asus Laptops for India in 2018. These are best in quality and looks. Full details and technical specification are given below, along with the Price details. First, you can buy the Asus Vivobook S14 Core i3 7th Gen if your budget is higher than 40000 Rs. Some Details Regarding this laptop is given below. 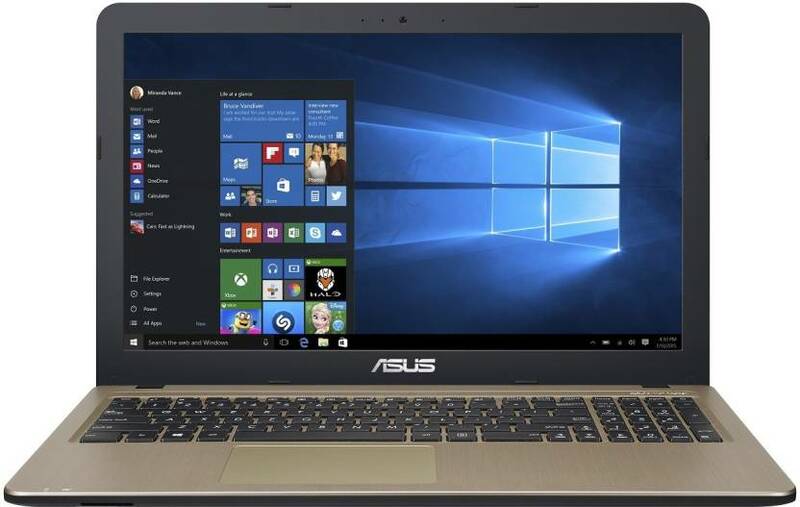 Price of this laptop in Indian online store Flipkart is 44,990 Rs. Sales Package: Laptop, Battery, Power Adaptor, User Guide, Warranty Documents. 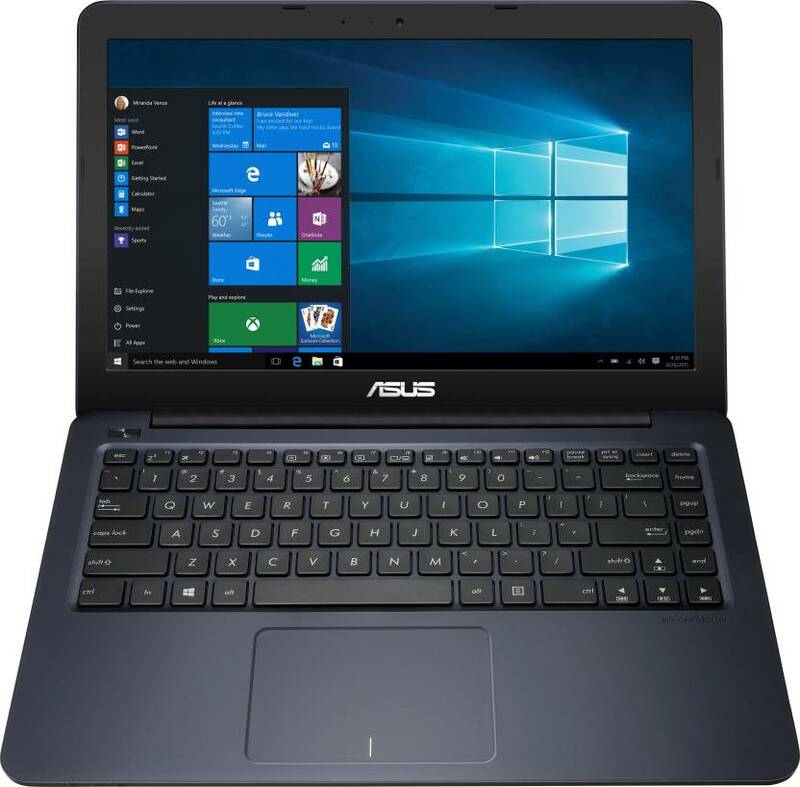 Included Software: CyberLink PhotoDirector 5, CyberLink PowerDirector 12, Asus GiftBox, Asus Splendid, ICEsound. Now, I am giving the 2nd Bestselling laptop from Asus, If your budget is in midrange then you can buy this Asus APU Dual Core E1. So, You can buy this laptop Under 20,000 Rs in India. 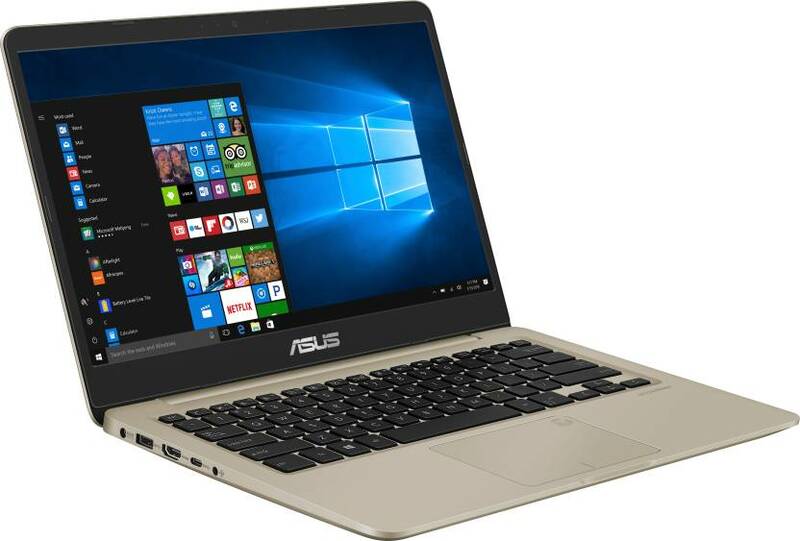 It Is Loaded With Asus Eye Care Reduces Blue Light Levels by Up to 33% to Make Reading Comfortable. The ASUS IceCool Technology Keeps Laptop Cool. ASUS Splendid Technology has Color Temperature Correction to Reproduce Richer& The Extra Large 19.4 cc Chamber Provides Superior Bass and Excellent Sound Clarity. One Piece Chiclet Keyboard Provides 1.8 mm of Key Travel. 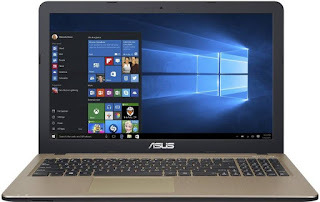 Pre-installed Genuine Windows 10 Operating System (Includes Built-in Security, Free Automated Updates, Latest Features). 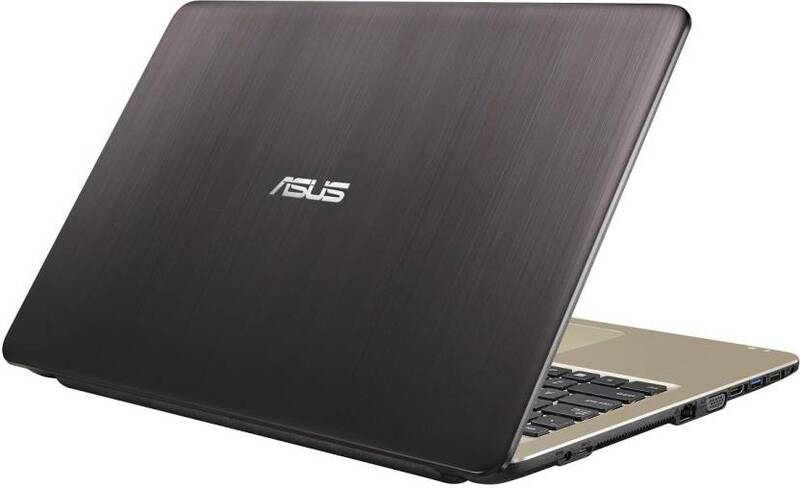 So, The 3rd Bestselling Laptop From Asus Is Asus EeeBook Celeron Dual Core And Price Of The Laptop is nearly 12,989 Rs. If Your Budget is low and you need a good quality Laptop from Asus then this suits best for you. I Hope, You Like My Post. Please Comment Below If You Have Any Kind Of Confusion. Don't Forget to Visit Our Site Daily For Latest Updates.